The Fallout 76 Power Armor Edition, unveiled at E3 2018, is now listed as out of stock on Bethesda’s website. Bethesda Softworks Vice President Pete Hines said on Twitter that the company made “as many as possible” and that “there’s no way to make any more.” No second run is planned. This collector’s edition was pretty elaborated. Priced at $200, the big ticket item will include a wearable T-51 power helmet featuring an operational headlight and a voice modulation device. More standard extras that will be in the box are a glow-in-the-dark world map, 24 collectible figurines, tricentennial edition bonus in-game items, a Steelbook, and access to the B.E.T.A. Now that it’s out of stock, fans who still want the Fallout 76 Power Armor Edition will have to purchase it from a reseller. For most people, that will involve heading to eBay. As of September 5, 2018, eBay listings for the item were around $350-$450. While most were auctions, a few were listed as buy it now/make an offer. These numbers give you an idea of how popular this item is. Regardless of what version you’ll have, Fallout 76 launches November 14, 2018 for the PlayStation 4, Xbox One, and PC. 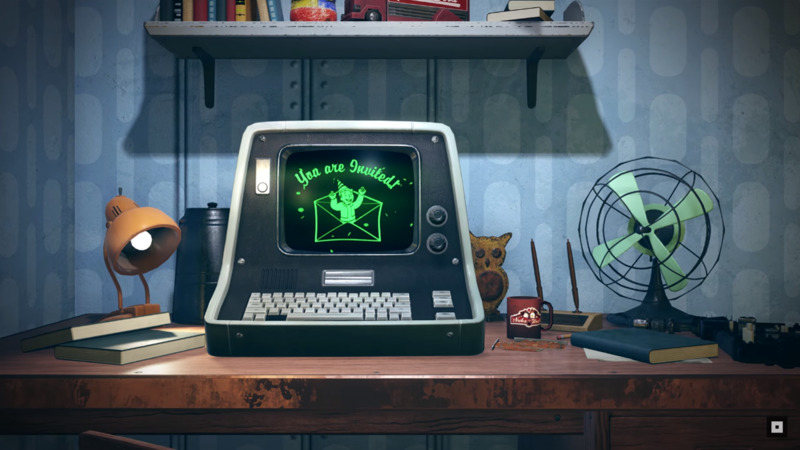 If you want in on the B.E.T.A, which goes live in October 2018, you’ll need to preorder the game.